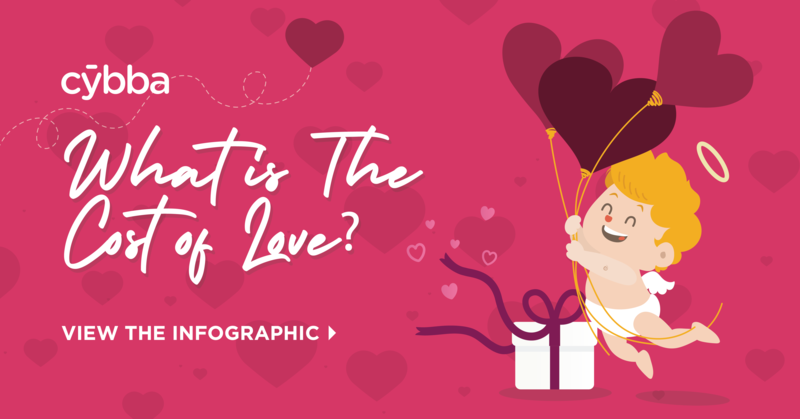 [Infographic] What is the cost of love? 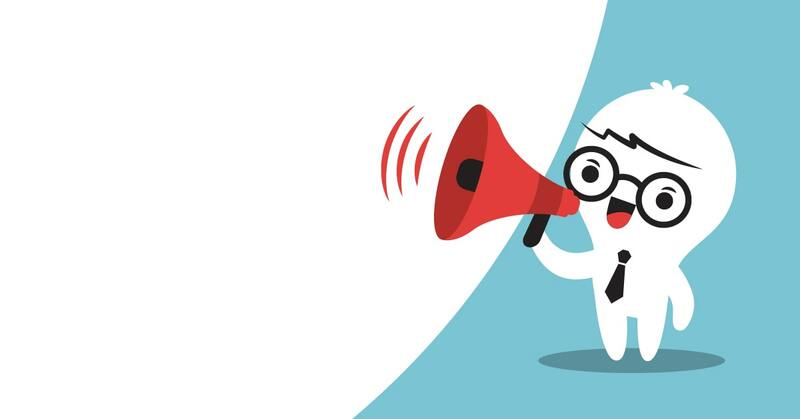 In the US, eCommerce revenues grew to over $500 billion in 2018, a 13% growth from the previous year, and more than 10% of all retail sales in North America. 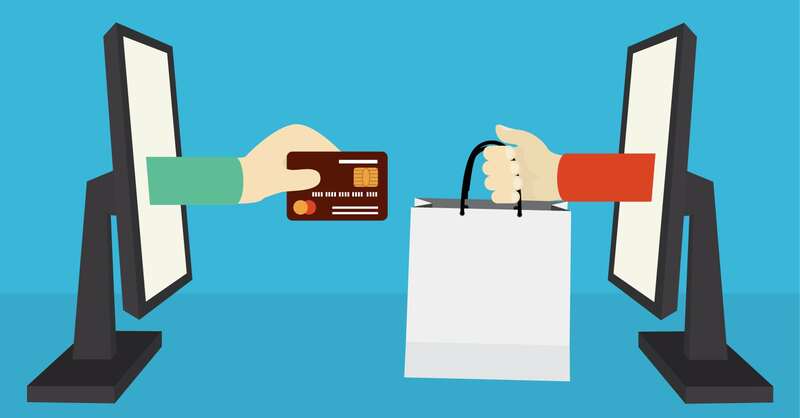 The growth of eCommerce will continue as it becomes an always bigger part of our overall consumer spending across all channels. Every person at Cybba plays a key role in our success. Now in the Employee Spotlight is Fernanda Acacio. Read about her journey at Cybba, and her insights on what has contributed to her success as our Head of Media and Operations, Cybba Brazil.